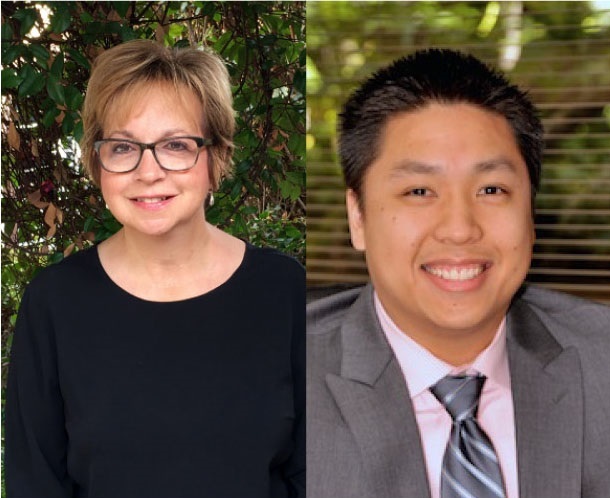 Giving Spotlight: Sandra Korwek, Danny Cung, and Chirstopher Weil & Company, Inc.
Picture of our Board Members Sandra Korwek (left) and Danny Cung (right). Source. In 1970, at the age of 33, Christopher Weil formed a broker-dealer firm and named it Christopher Weil & Company, Inc. (CWC). In 1990, he redesigned the company as a Registered Investment Advisor to act primarily as a financial advisory and investment management firm, as well as a sponsor of (mostly) real estate-based alternative assets. With ‘eating our own cooking’ (and only our own cooking) being a cornerstone of CWC’s Best Practices, Chris and his family are among the firm’s biggest clients (all three of his adult children work for the firm and his son-in-law is the President and CEO). Now, almost 50 years after the founding of his company, we are proud and grateful to have the support of the Weil Family in more ways than one. supporting Words Alive, and particularly our Family Literacy Program, for years. WFF creates educational opportunities by providing resources, time, and support to children and families in San Diego’s underserved communities. In addition to financial support, we are thankful to have two employees from Christopher Weil & Company, Inc. donate their time and talent to Words Alive as members of our Board. Danny Cung has been serving on our Board since 2014 and is our current Board Treasurer. Danny joined CWC full-time in 2006. Currently, Danny serves on CWC’s portfolio management team working to continuously balance clients' evolving needs with the opportunities and obstacles of the markets. He originally came to Words Alive by way of Rolling Readers; when the two organizations merged, it was a natural fit for him to join our team. Since 2014, Danny has been instrumental on our Finance Committee and Board, and we are so grateful for his time and support. eventually being recruited in 2006 to join the expanding accounting department at CWC. Sandra is now in charge of Contracts and Insurance for all of the many entities CWC manages. 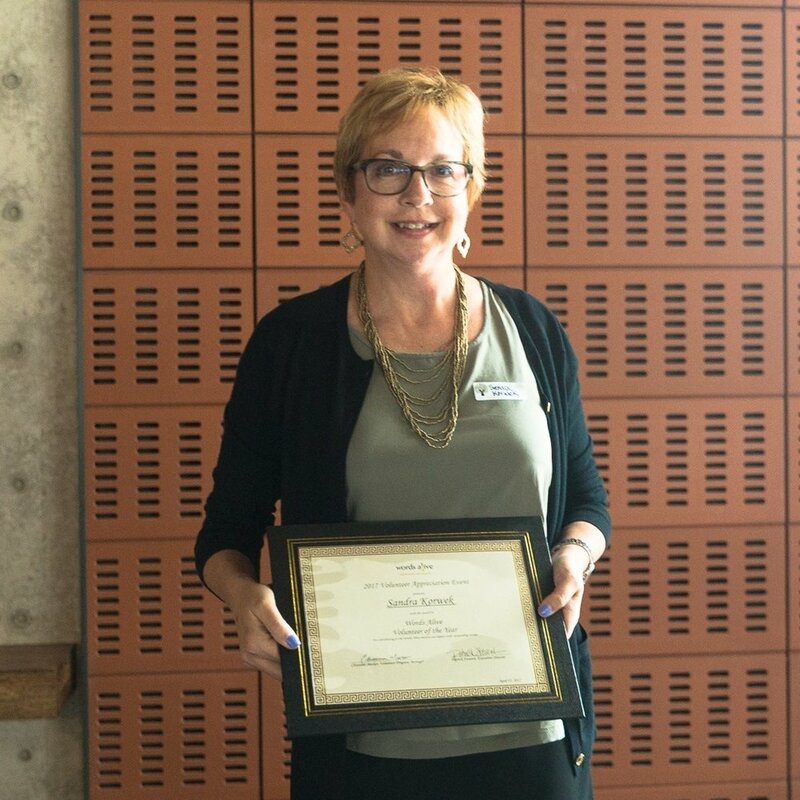 A picture of Sandra Korweck holding her Volunteer of the Year Award at our 2017 Volunteer Appreciation Event. Both Sandra and Danny have helped Words Alive thrive and grow, and we are excited to continue working with them, with Christopher Weil & Company, and with The Patricia & Christopher Weil Family Foundation. If you or your company is interested in supporting or learning more about Words Alive, please email info@wordsalive.org!